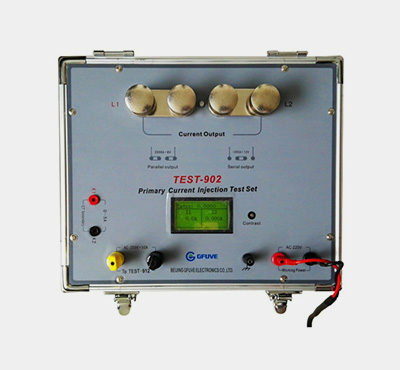 TEST-903 primary current injection test kit adopts ARM chip to control the output process and large capacity of toroidal transformer. 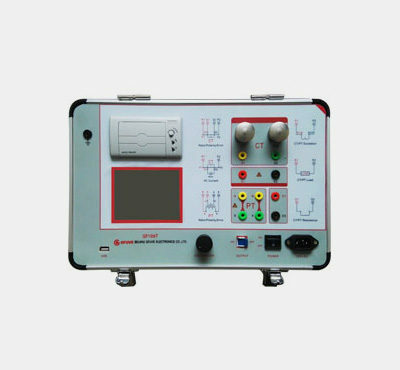 It is equipped with LCD screen display current meter, also showed primary current value, secondary current value, turn ratio and the phase shift. 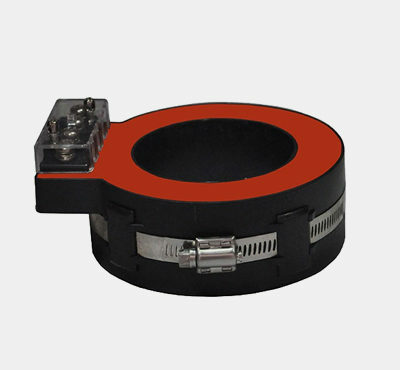 Aluminum alloy body with PC panel component the shell. 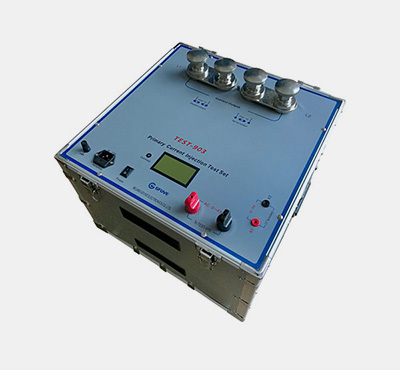 TEST-903 is mainly applied to test CT turn ratio and polarity in the power system, the contact resistance, high voltage circuit breaker protection test and high voltage generator test etc, which need large current on-site or in the lab.